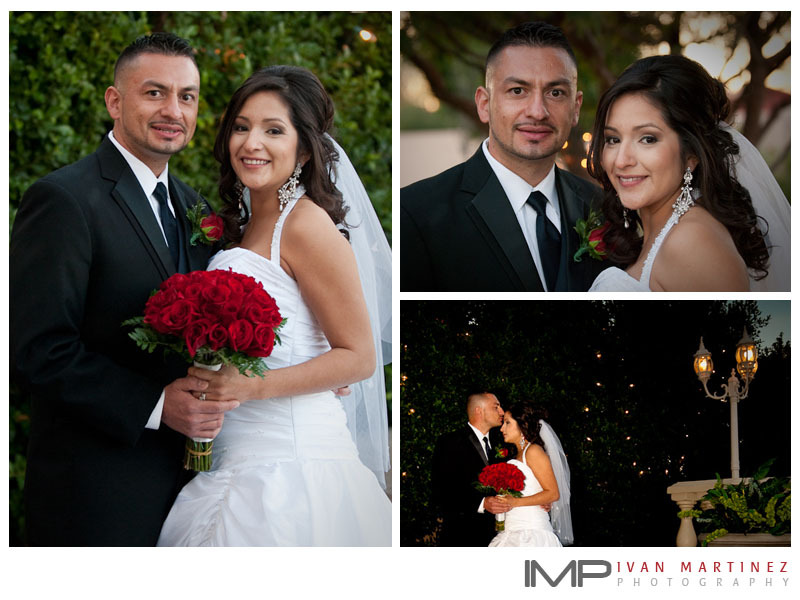 Working with Diana and Horacio was a lot of fun and a great pleasure. They both were very calm and collected during their wedding date. They truly enjoyed every moment of it. When we first met, they had many questions. I took the time to answer their question and assure them that the last thing they had to worry during their big day was photography. In addition to family portraits, ceremony and reception images, we took time to do few portraits while the guests were still eating dinner.